januari 2019 | xviii + 374 blz. Health is indispensable for living a life of dignity. 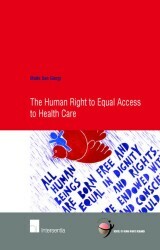 Currently, there is an almost universal commitment to the right to health (care). 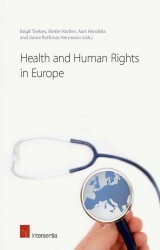 However, despite the growing legal recognition of this right, empirical evidence suggests that, as a whole, the implementation of the right to health (care) remains largely rhetorical at the domestic level. 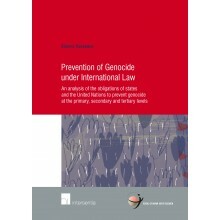 For example, although China ratified the International Covenant on Economic, Social and Cultural Rights in 2001, relatively little attention has been paid to the domestic implementation of the right to health (care). Violations of this right were also identified in reality. Given that China’s health care reform is entering the so-called ‘deep-water’ zone, it is essential for the Chinese government to investigate how to guarantee everyone equal access to health care. Advancing the Right to Health Care in China analyses the role of accountability, a Western concept that has recently been introduced to China, in advancing the right to health care in light of China’s unique political, legal and social background. 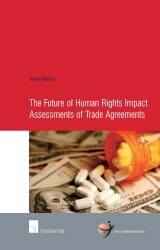 In doing so, this book synthesises two different concepts: (1) the right to health; and (2) accountability, and integrates them into an analytical framework for ‘right to health-based accountability’. It further provides a greater understanding of accountability and the various forms of accountability mechanisms that should be established by States. More specifically, it establishes a constructive accountability model that can be applied to specific health concerns in China, as well as in other countries, particularly those with non-electoral regimes. 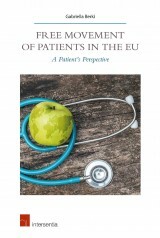 This book first systematically evaluates the status quo of the legislative and policy measures China has taken to give effect to the right to health care within its jurisdiction. It then identifies the shortcomings in China’s domestic implementation of this right and seeks to address the remaining challenges through the lens of accountability. 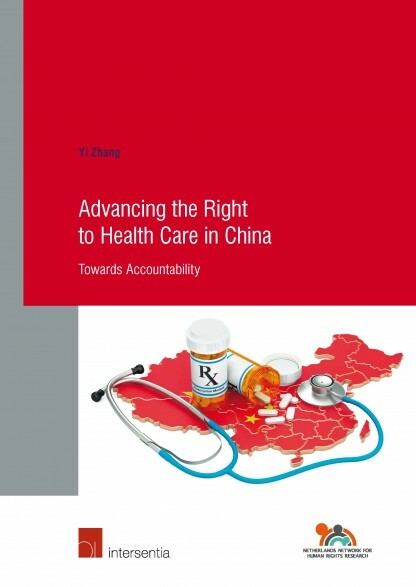 This book concludes with a set of recommendations for Chinese law- and policy-makers for implementing China’s obligations under the right to health care through its draft Basic Health Law.